In 2017, the government tried to pave the way for civil and family courts in England and Wales to provide ‘innovative methods of resolving disputes.’ But the legislation needed to underpin a £1bn investment in digitising the courts was held up for more than a year and there were concerns that, behind the scenes, the project was running into difficulties. 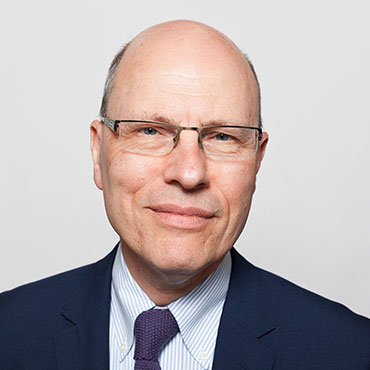 In the third of his three annual lectures, Joshua Rozenberg reports on what has been achieved so far and asks how close we are to delivering online justice. Joshua is British legal commentator and journalist. He is an honorary bencher at Gray&apos;s Inn and was made an honorary Queen&apos;s Counsel in 2016. Creativity: Can Computers Cut It? How Will We Learn Maths in the Future? Justice Online: Just as Good? How does startpage.com make its money? What is your stand on Wikileaks and the Panama Papers?